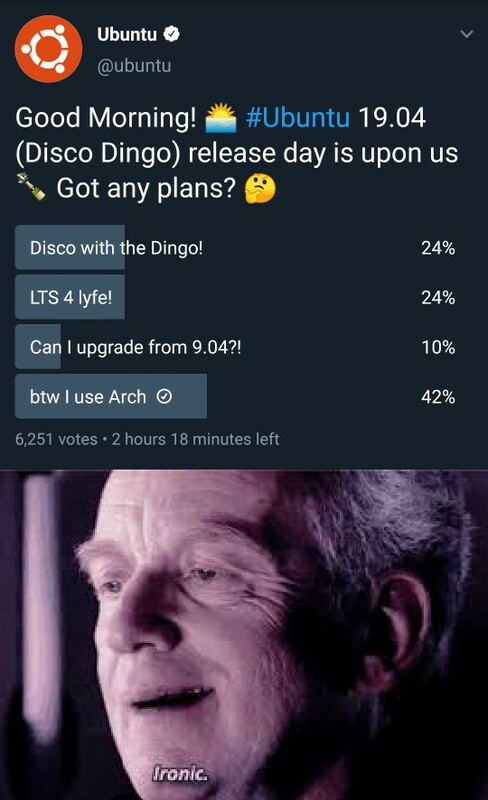 Is Ubuntu 19.04 the Best Release of Ubuntu Yet? YaCy is an open source, peer-to-peer search engine and intranet search appliance. Easily installed and setup as a snap for #ubuntu. Run a decentralized search engine on your own hardware in minutes. There are plenty of reasons you might need to record your screen. Maybe you’re a developer looking to demonstrate an app you built. Perhaps you’re looking to do an instructional screencast. You might just want to show a family member how to do something. You have plenty of choices when it comes to which screen recorder to use on Ubuntu. Some are simple to use, while others are more complicated but have additional features. 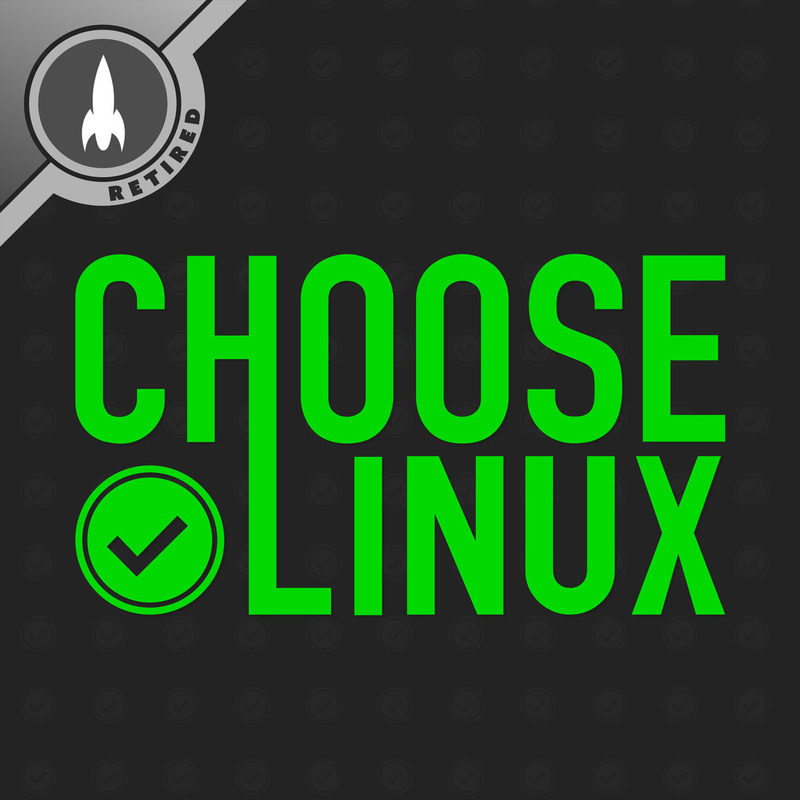 It also depends on whether you prefer a GUI or the command line. Personally, I’ve been using SimpleScreeRecorder for a while on Manjaro KDE and have been very happy with it. 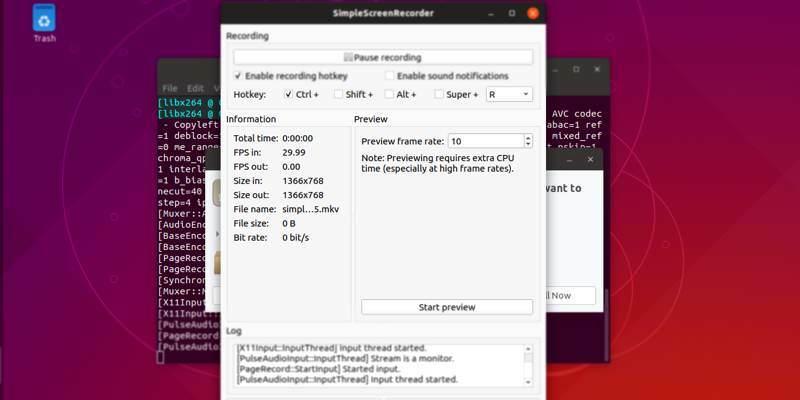 Personally, I've been using SimpleScreeRecorder for a while on Manjaro KDE and have been very happy with it. 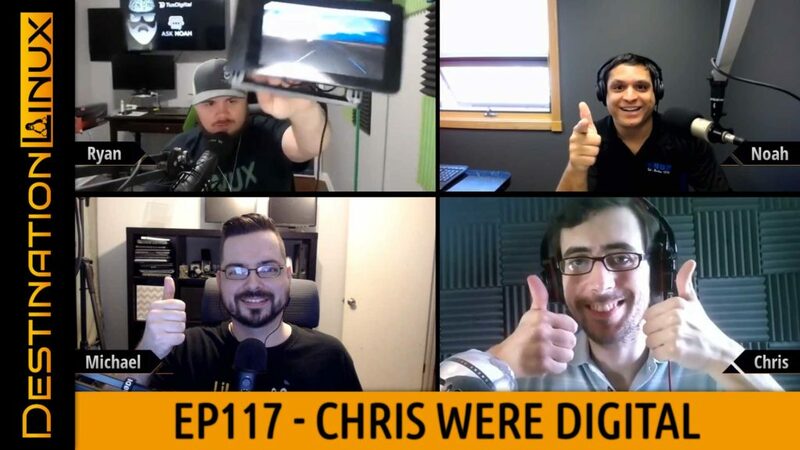 On DL117 - Co-Host Chris Were, @MX_Linux 18.2, AV Linux, #GIMP Official 2.10.10, #OBSProject 23.1, 2nd Gen #AMD Proc, #Arm laptops heat up with #RedHat Hat, #ubuntu ZFS installs, DLC for #Borderlands, #supertuxkart plus our Tips, Tricks and Software Spotlight picks!. 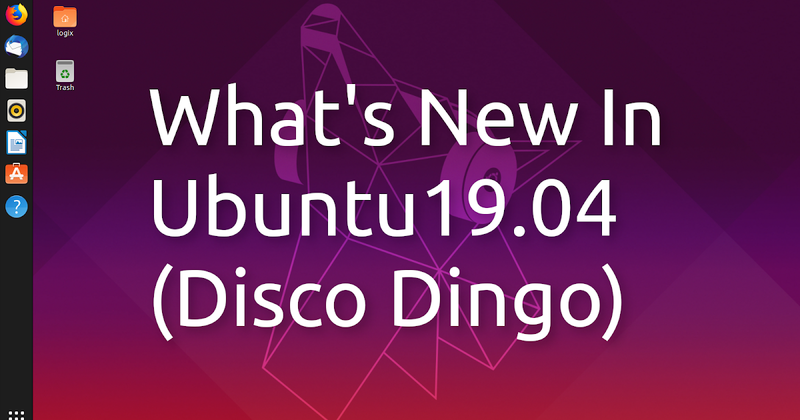 Ubuntu 19.04 (Disco Dingo) will be released today. 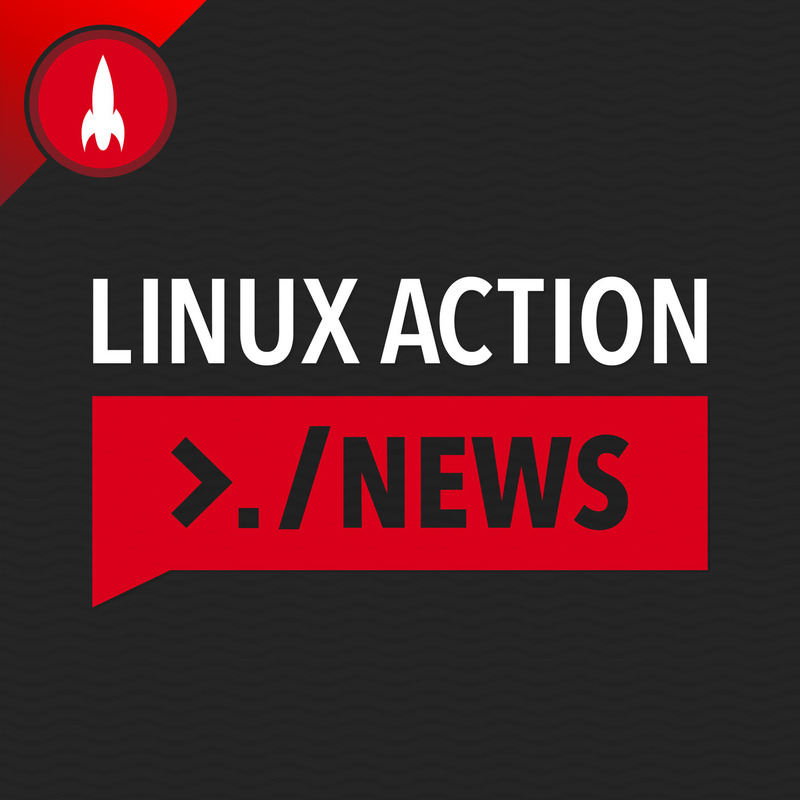 Read on if you want to see what new features and improvements are included with this new Ubuntu release. 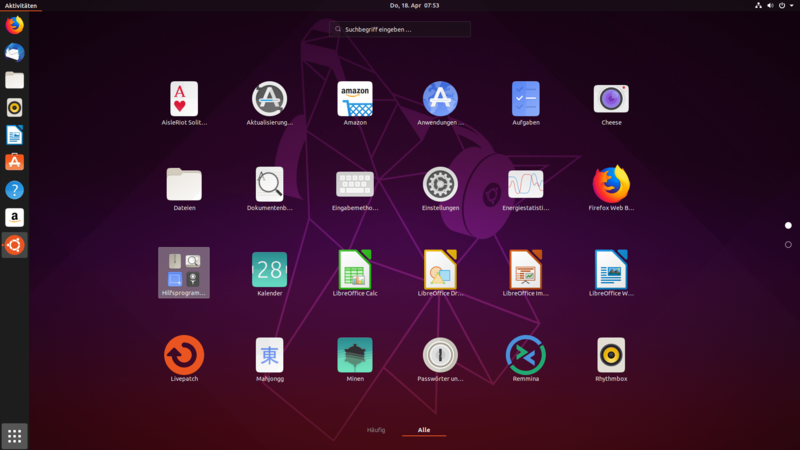 #Ubuntu 19.04 ist da: "[…] Das neueste Update von Ubuntu profitiert beim Standard-Desktop von den Performance-Verbesserungen bei Gnome, bietet aber sonst keine größeren Änderungen. 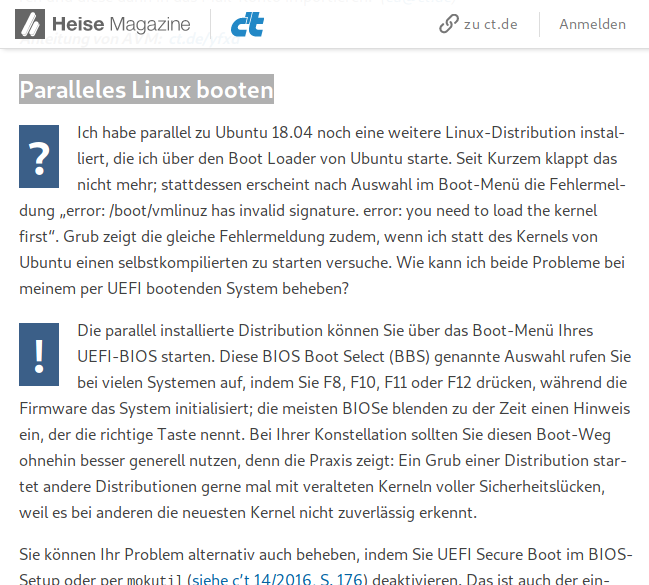 Statt gewagter Experimente übt sich Canonical […] in Feinschliff. […]"
Seeking an #ubuntu desktop app for ProtonMail and Tutanota end-to-end encrypted  email  providers? We’ve got you covered! 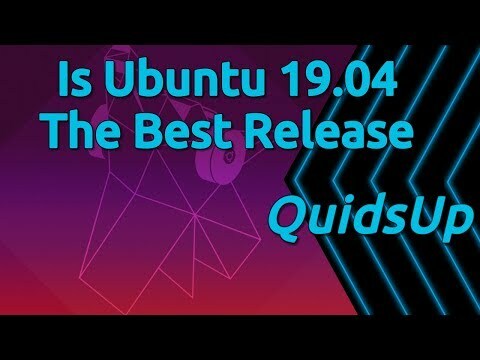 Ubuntu Touch Q&A 48 is this Saturday 20th of April at 19:00 UTC. You still have plenty of time to post your questions on the forum prior to the stream and or Telegram during the show. Enter the magic  wormhole  for hassle-free file sharing on #Ubuntu. 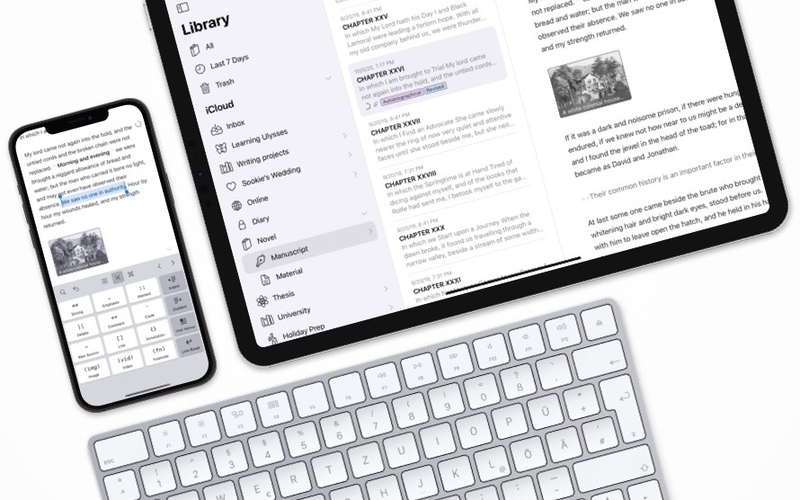 Share your files between computers, fast ⚡️ and safe . Why the Visual Studio Code team launched a snap for #ubuntu 樂. We spoke with Joao Moreno and Daniel Imms, Software Development Engineers at Microsoft, to find out.